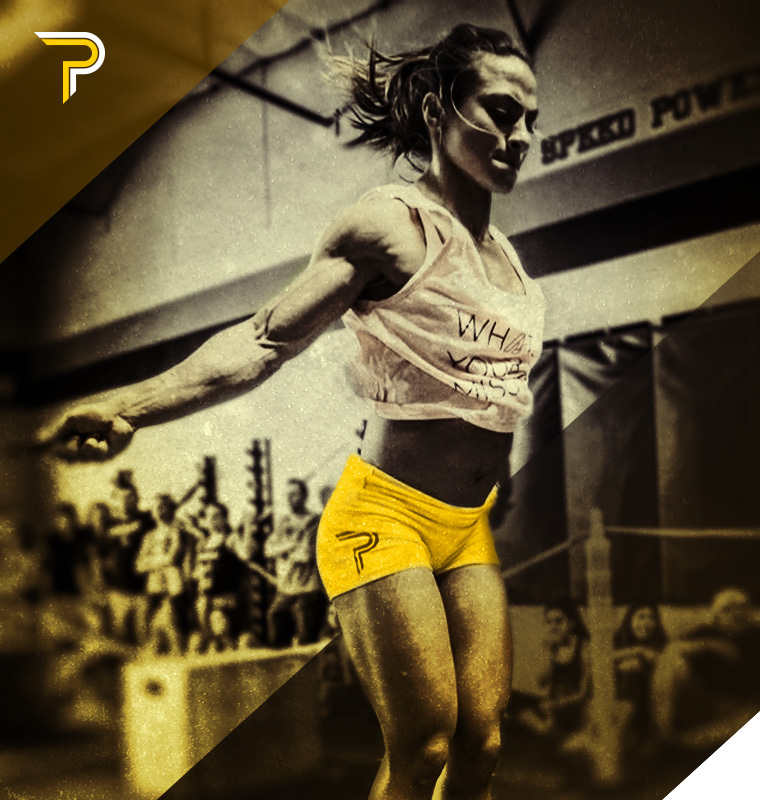 The Women’s Impact Shorts Performance shorts feature The fabric and pattern design were custom made to provide full stretch while maintaining a light weight feel and climate control through tight woven fibers that move heat and sweat away from your skin, keeping each athlete cool and dry throughout high-intensity work-outs. These shorts are great for running, metcons, and especially lifting during Olympic lifts and squats. All short orders are custom made locally here in Southern California.